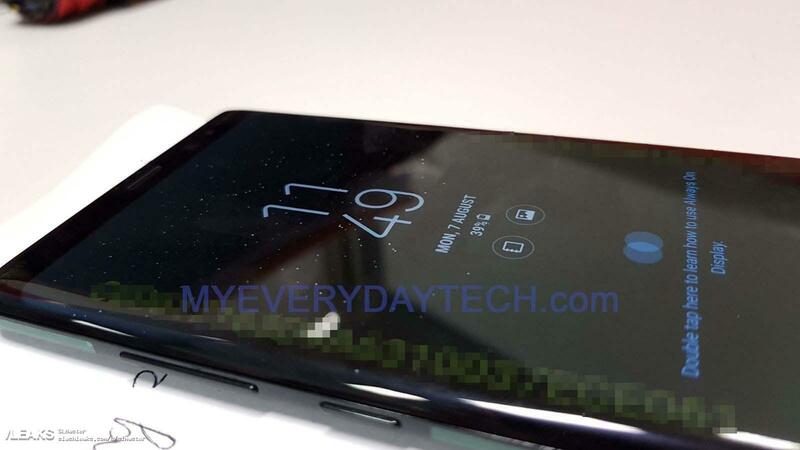 New pictures of the Galaxy Note 8 have just gone live and seem to corroborate earlier reports of a Galaxy S8-esque design with a squared-off look at the corners, along with the presence of dual rear cameras and a redesigned S-Pen. 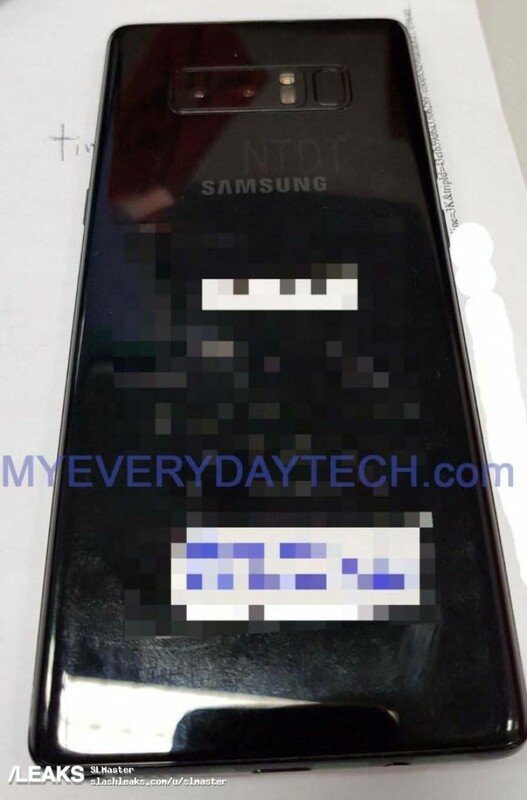 The first live pictures of the Samsung's upcoming Note 7 successor, the Galaxy Note 8, have leaked ahead of its official launch on August 23. The leaks show a tall display with thin bezels (yaay!) 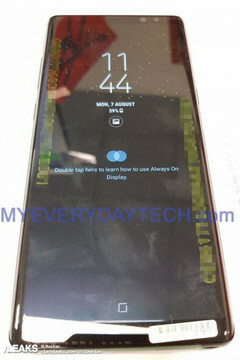 and a dedicated Bixby button to the left. As reported earlier, the leaked pictures confirm the presence of a dual camera setup at the back alongside a fingerprint sensor. 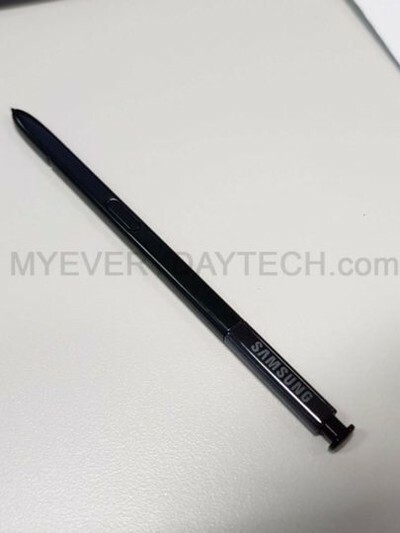 The leaked images also reveal the redesigned S-Pen, which matches up to what noted leakster, Evan Blass tweeted earlier. There are also rumors of an Emperor Edition having up to 256 GB storage slated to launch exclusively in Asian markets. Watch this space as we continue our coverage of all the Galaxy Note 8 news, right up to launch.